At LAS we inspect the vehicle before it is presented at the testing station for an MOT. The vehicle is originally inspected to a higher standard than is legally necessary, covering items which will not be tested by the MOT. 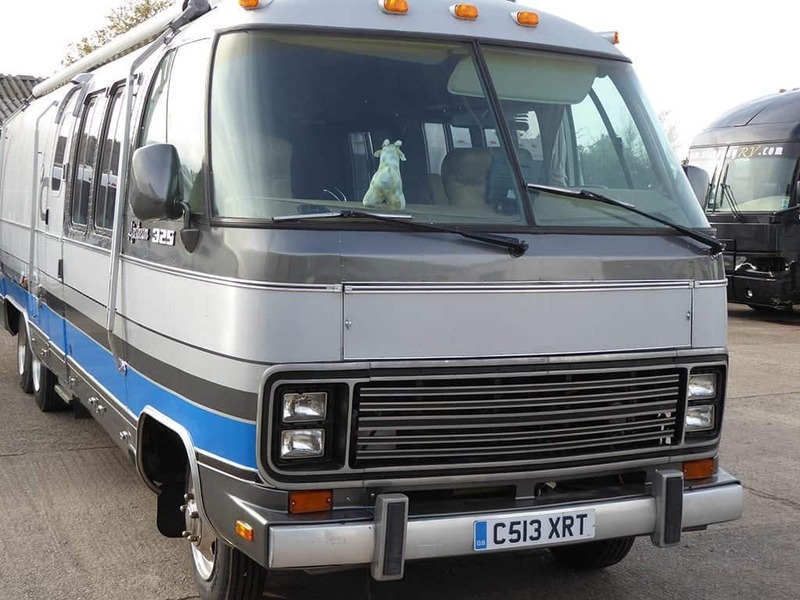 An American motorhome has the same test as your family car will have, and as a result of this, many of the items on larger motorhomes will never have been seen by the MOT inspectors. This can include a wide range of items, such as air suspension, air brakes and hydraulic brake boosters. For this reason, LAS feel it is very important that the vehicle is inspected before the test. In the opening paragraph, the phrase “higher standard” was used, as a number of companies will present your vehicle for the test, then if it fails to rectify the mistake(s) and return again for a retest. 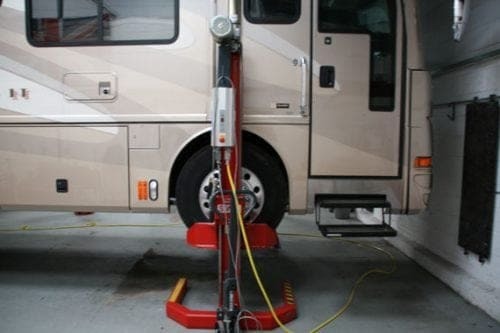 This method is can be a bit hit and miss, for example, a lot of Chevrolet motorhome chassis fail MOTs for excessive movement from the drag link to the steering idler box “Boomerang” unit. However this vertical motion is correct and present in a new unit, the tester does not know the limits and will, therefore, fail the vehicle. 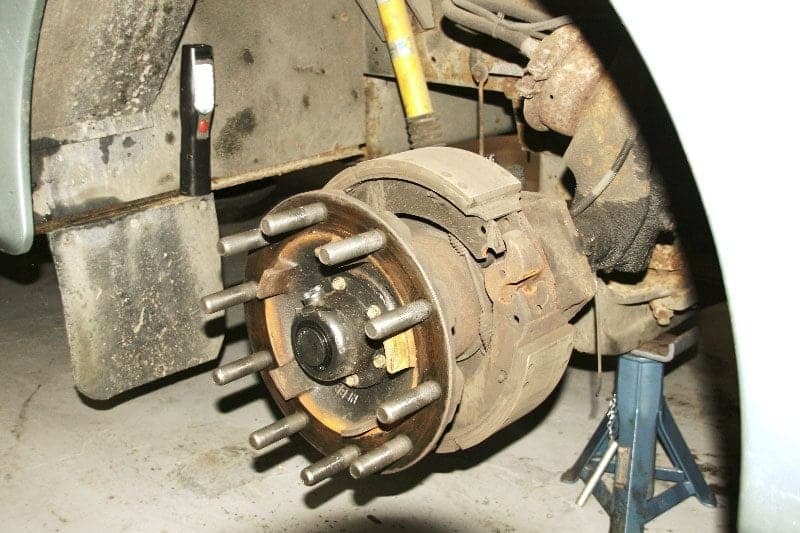 Another example is when a Chevrolet/Workhorse chassis is not jacked up in the correct position whilst the front lower ball joint is being inspected, as they cannot be checked correctly for excess wear. This may save you money, but ignorance isn’t always bliss. If LAS service your vehicle before an MOT, the service inspection will cover both the MOT items and more. 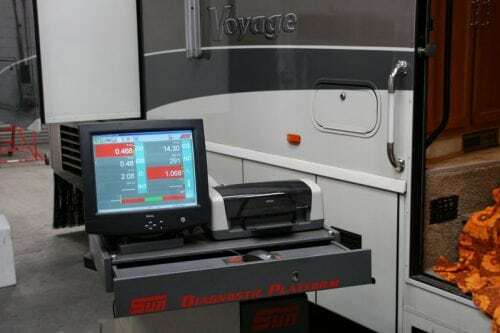 And remember that your motorhome has exactly the same test as a family car (particularly relevant if you own a larger RV). 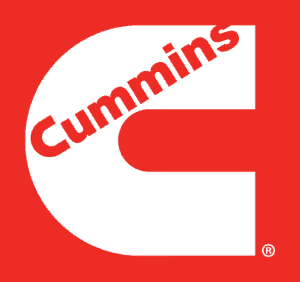 Does your car have air suspension capable of supporting 8 tonnes and air brakes?